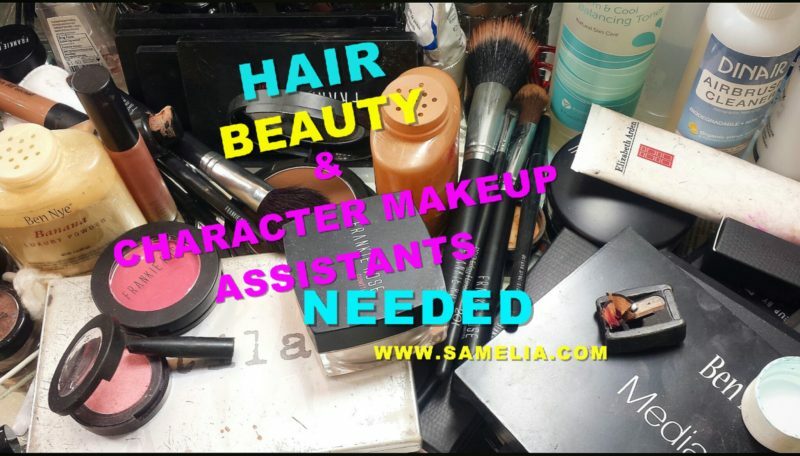 I am always being asked by my celebrity stylist friends to help them find great hair and makeup assistants. So today yours truly decided to do just that by posting on my blog! Decided also to make that one of the benefits of subscribing my world. Yours truly is asked at least twice week if I know of artists wanting to gain experience working on production sets. So yours truly will be posting the next 2 months publicly on my blog then it will only be exclusive to my subscribers. Job postings will only be for domestic, United States. Feel when I was coming up as a makeup artist, not only was it difficult to prove your truly could do all colors and nationalities… But, there were not a lot of posting in th beauty department either. So the goal here is to help some of you!